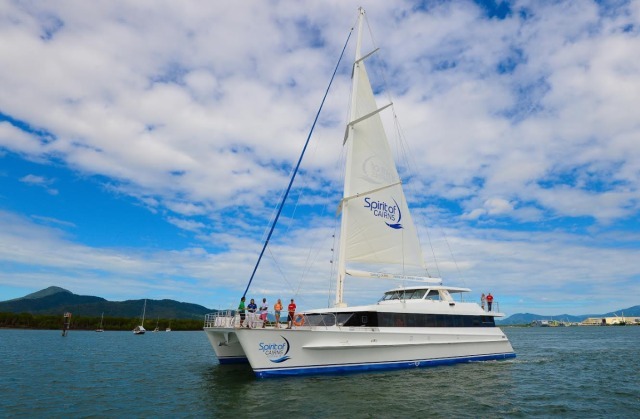 Our Cairns lunch cruise menu changes regularly, to take advantage of the freshest, local produce. 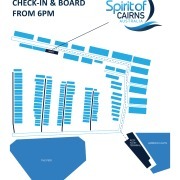 It caters to vegetarians and has a range of gluten free items as well. 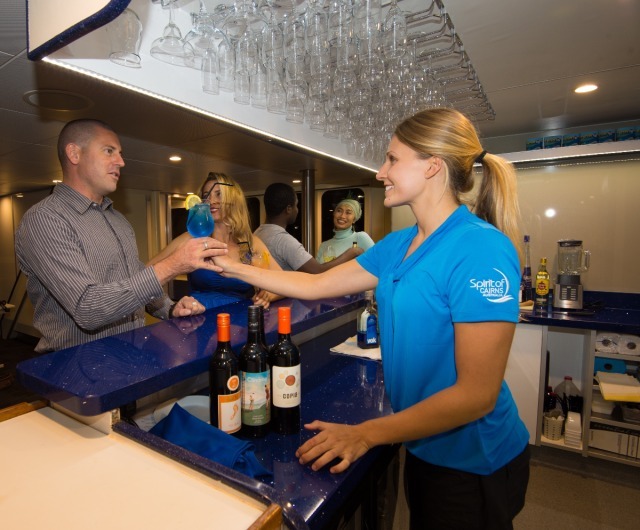 The Lunch Menu can be downloaded here and although it may change, it will always include hot and cold dishes, as well as dessert items. 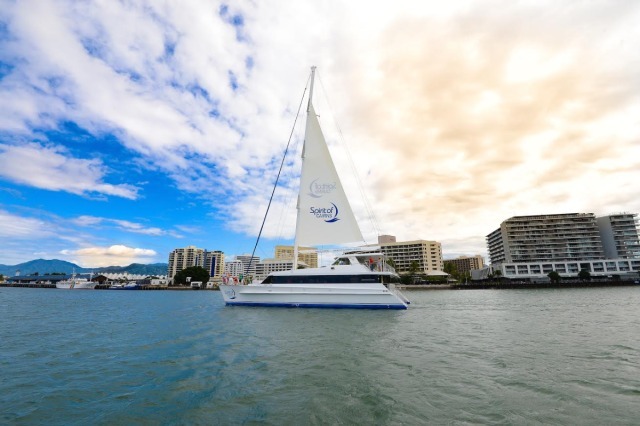 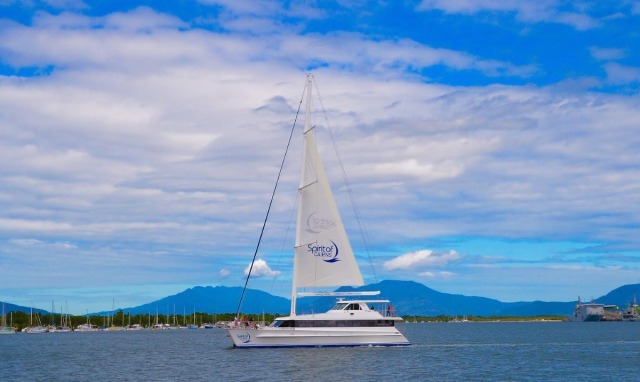 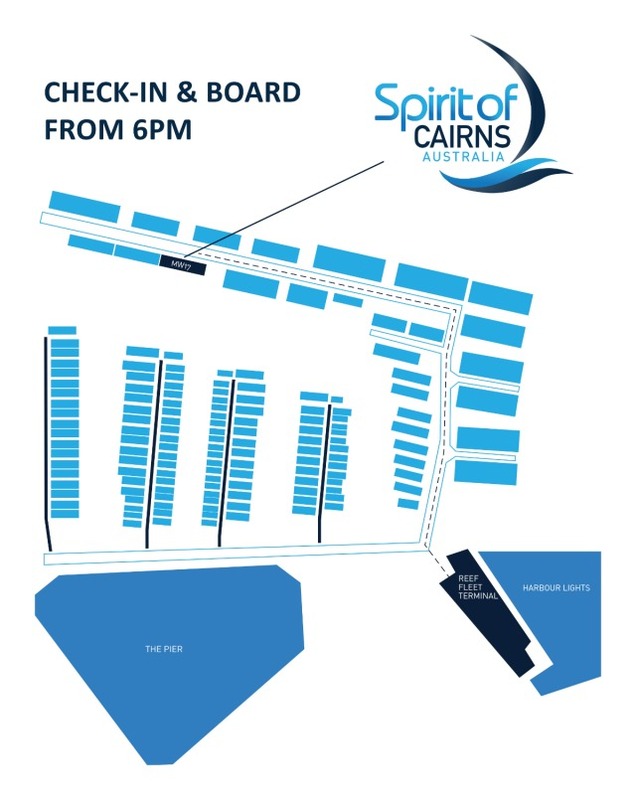 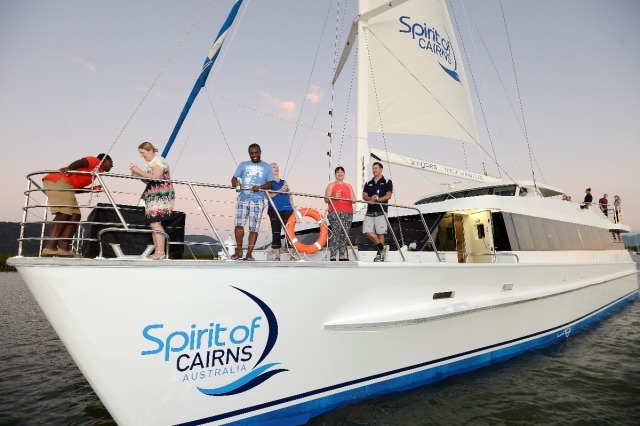 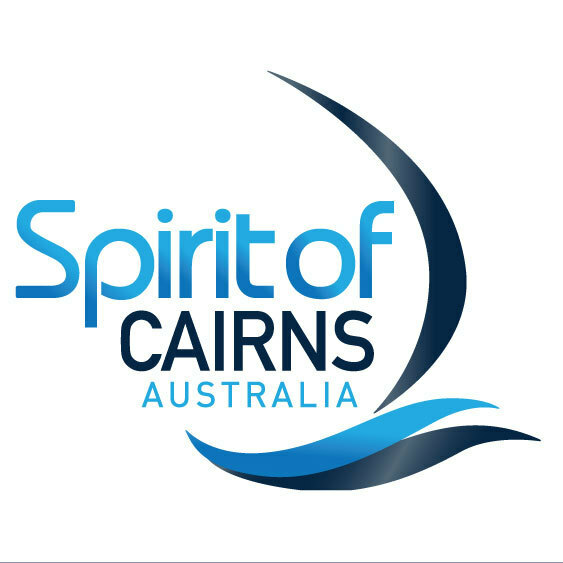 Spirit of Cairns lunch cruises departs every Sunday at 12:30pm from Marlina Marina. 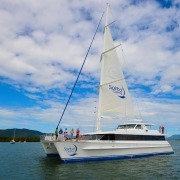 The price includes a 2.5 hour calm water cruise, as well as hot and cold 3 course buffet lunch. 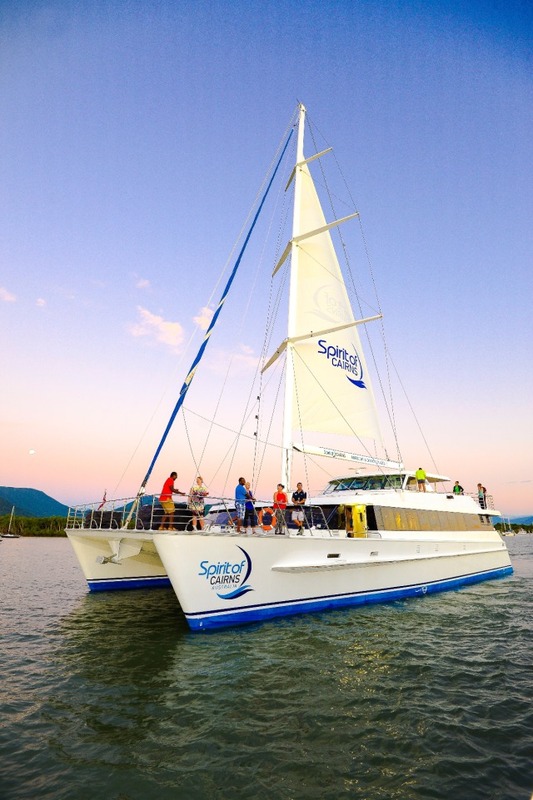 If you have a group of 20 or more, we may be able to schedule a lunch cruise for your preferred date.